Country music has always been a huge part of my life ever since I was a little girl when my grandpa would take me to the rodeo and stock yards. Over this semester not just through my time in class but my experiences outside of class as well just furthered my love and understanding of country music. I am so happy I took this class and got to learn what country music really is from class and my experience two-stepping, watching a country movie, and watching a televised award show. I had never actually been to a country dance hall before this semester but I have always wanted to. Convincing my two best friends from Los Angeles and Chicago who barely own cowboy boots and definitely don’t know how to two-step was the hardest part of the evening. Upon finally convincing them we headed out to Dance Across Texas (Formerly Midnight Rodeo). The music was great and everyone was having a lot of fun including my two friends after they finally learned a move or two. I really enjoyed it and love any chance I get to wear my favorite pair of cowboy boots so I will definitely be going again. So as it would turn out I did a lot of babysitting in high school and one of the little boy’s I babysat favorite movie just happened to be cars. I ended up buying the movie on my laptop because he liked it so much. On one of the nights that everyone in the house went out, my roommate Jenna and I decided to watch a movie. We were looking through the movie on my computer and ended up deciding this was the perfect opportunity for us to watch a Disney movie and no one bother us about it. We popped some popcorn and got in bed. We sang along with every song but especially our two favorites. Jenna knew every word to “Route 66” meanwhile I jammed out to “Life is a Highway”. We had a lot of fun that night. Knowing what I learned from class, the music gave me an all knew appreciation for the movie. I love watching music award shows but especially country music award shows. This year was even more exiting for me to watch because my mom actually got to go the show. She had a lot of fun but said in the future she thinks she is gonna stay home and watch it on TV because you can see more. Either way the ACM’s this year were super fun to watch with Luke Bryan and Dierks Bently hosting. 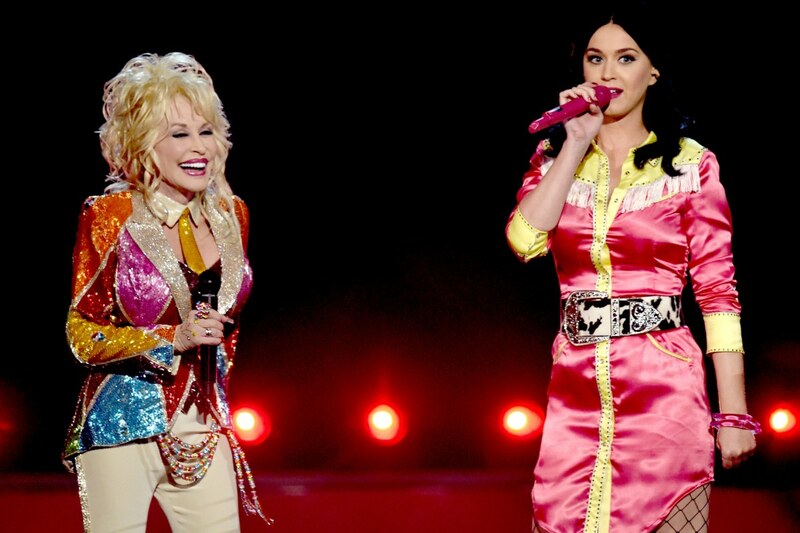 My favorite performance of the night was watching Dolly Parton and Katy Perry do a duet. It was quite a site to see those two pair up. The performances were definitely the highlight of the show. Overall this class has taught me so much. I enjoyed not just the material but the people as well. Taking this class has given me a better understanding of not just the themes, the instruments, and melodies that make up country music but country music as whole. I am not a huge fan of writing but I can truly say I have enjoyed every moment of this class and am so fortunate I got to take it. It sounds like you had a really good time this semester and with the country experiences! I’ve also gone to Dance Across Texas and had a great time! It’s such a cute place with all the barn decorations and lights. I loved being able to watch the people who were very good at Two-Step and did all kinds of crazy moves. When I saw the Cars on the list of country movies, I was surprised. 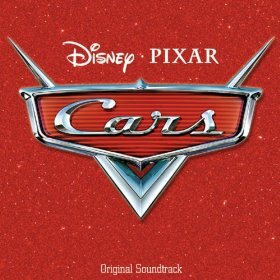 I forget that such a popular Pixar movie includes country music! Its really cool that your mom was able to go to the ACM awards. I bet the Dolly Parton and Katy Perry performance was definitely one to remember. This was a really fun post to read! I have been to Dance Across Texas before, too, and had a ton of fun. Your story about the boy you used to babysit loving Cars so much was awesome to read because I babysit a little boy every once in a while now who also loves the movie! We’ve watched it every single time I’ve been over there this year and it never seems to get old to him, and he’s definitely got the words down to “Route 66”. 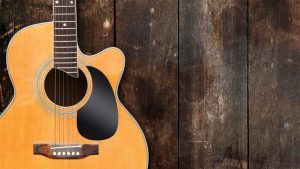 I think it’s interesting that your mom would actually rather be home watching the ACM Awards than being at the real thing – good to know before I ever buy tickets! Great post! Very personal and enjoyable! Glad to hear I am not the only one that has Dance Across Texas as my go to for two-stepping. I don’t know about you, but I was gonna go to the Broken Spoke a while back, but cover was like $20 or something! I’m definitely gonna be sticking to Dance Across Texas for now. And “Life Is a Highway” – I love that song! It has been covered sooo many times that I actually have no idea who the original writers and performers were. Glad you got to watch the awards show, and the duet with Dolly and Katy Perry definitely sounds interesting – I may actually have to go look it up after this to see just what it was like. Anyways, great read and thanks for posting!